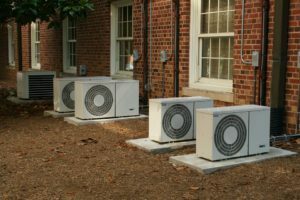 How Often Should I Have My AC Serviced? That is a question that probably many homeowners have. Your AC unit is an important household appliance that keeps you cool or warm. And what most homeowners dread is their AC unit going out and not being able to keep the house cool or warm. Thats is why getting AC unit serviced is so important. This will ensure that your AC unit is running properly regularly and hopefully, will not break on you in the middle of the night. So, How Often Should You Have Your AC Serviced? It is safe to say that you should have your AC unit or units inspected, cleaned, and serviced at the minimum of once a year. 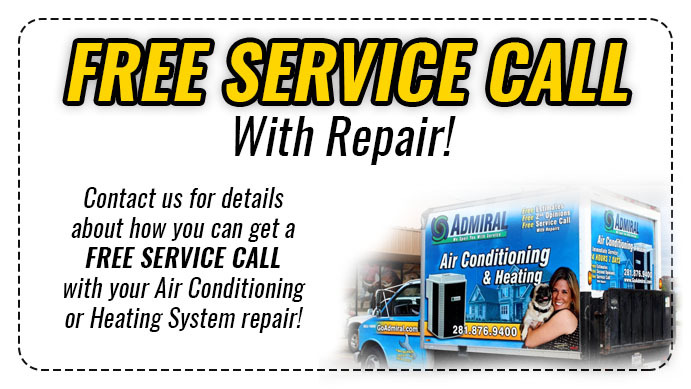 But, the best scenario is to have your AC unit serviced in the fall and then again during the spring. During the Fall and Spring you are running your AC unit at different temperatures. So, you want to make sure that your unit is able to switch from warming to cooling with no problems at all. It is important to remember that you HVAC system runs constantly. Which means is it accumulating dust and dirt that can affect its efficiency. 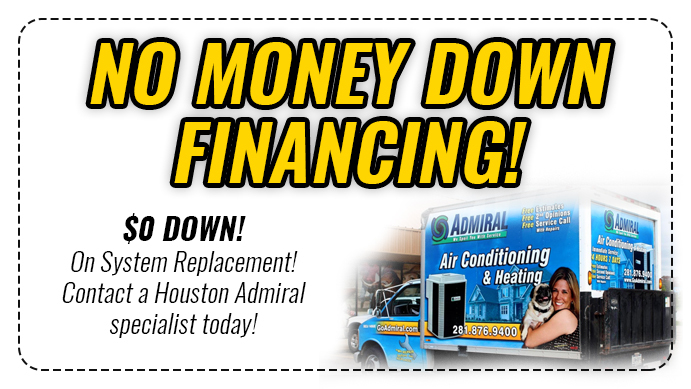 When left unchecked, research shows that your AC unit can lose 5 percent of its operating efficiency each year. Because of all the dust and dirt accumulating in your system. Because when it is not serviced your house is not being cooled or warmed efficiently. Which in turn is costing you more money on your electric bill. And the last thing you want is to pay a higher electric bill for not having your AC unit serviced. So, the next time you think about not getting your AC serviced, think again.